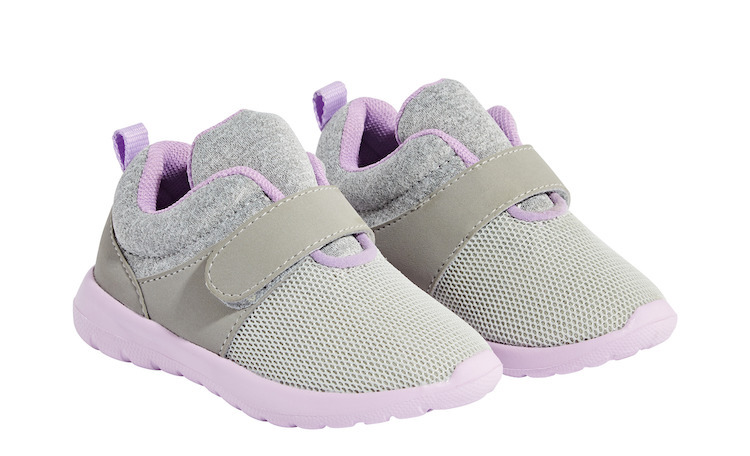 BRAMPTON, ON, December 14, 2018 - Loblaw Companies Limited is voluntarily recalling Joe Fresh® Baby Girls Running Shoes with style code BGF8F50151. 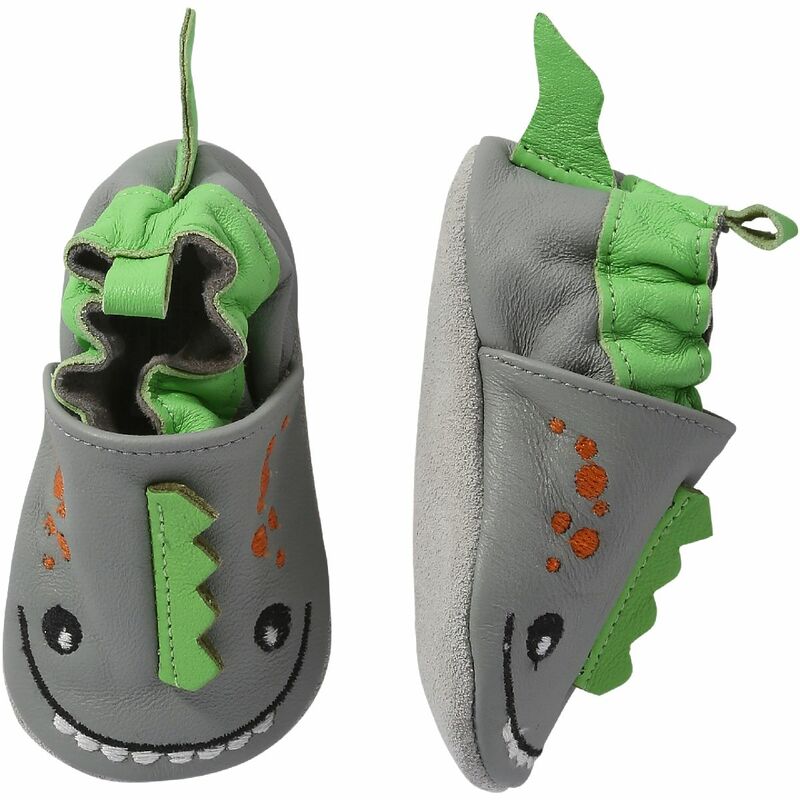 The hook and loop fastener on the shoe has the potential to detach and may pose a choking hazard to children. Five instances of hook and loop fastener coming off the shoes have been reported and there have been no reports of injury. All potentially affected products have been removed from store shelves. Customers can return the product to any store where Joe Fresh® apparel is sold and the customer service desk will provide a full refund. We apologize for any concern this recall may have caused. The health and safety of our customers and their children is our top priority. For more information, customers can phone 1-800-296-2332 or go to https://www.joefresh.com/ca/contact-us. 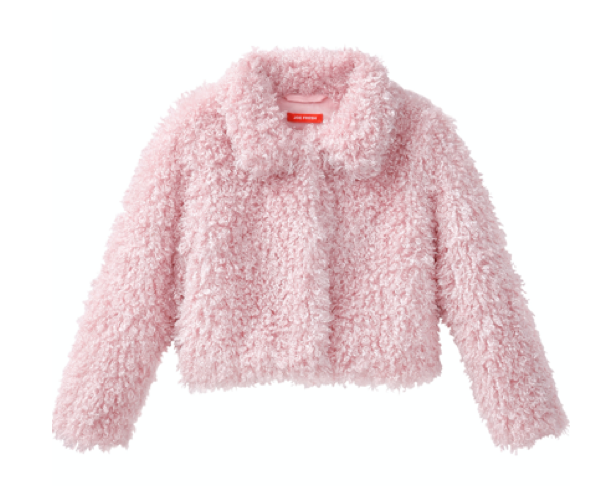 BRAMPTON, ON, October 11, 2017 - Loblaw Companies Limited is voluntarily recalling Joe Fresh® Toddler Girls Shrpa Coat with style code TGF7OT1104 (see below image). The snaps on the jacket have the potential to be pulled off and may pose a choking hazard to children. No instances of the snaps detaching from the jacket have been reported and there have been no reports of injury. We apologize for any concern this recall may have caused. The health and safety of our customers and their children is our top priority. For more information, customers can phone 1-800-296-2332 or go to https://www.joefresh.com/ca/contact-us. Loblaw Companies Limited is voluntarily recalling Joe Fresh® boy’s swimsuits purchased since November 2013 as there is a potential risk of injury to the skin due to the mesh liner. We apologize for any concern this recall may have caused. The health and safety of our customers is our top priority. For Korean customers looking for more information on how to return the product for a full refund, please click here. 조프레시는 2013년 11월 이후에 캐나다 내에서 구입한 남자 아이의 수영복에 적용해 메쉬 라이너로 인한 피부의 위험발생의 염려가 있으므로 자발적으로 리콜을 이행합니다. 소비자의 안전과 신뢰를 최우선으로 했던만큼 이번 사안에 대해 깊이 사과 드립니다. 전액 환불을 원하시는한국의 고객께서는 여기에서 사항을 참조하여 주시기 바랍니다. 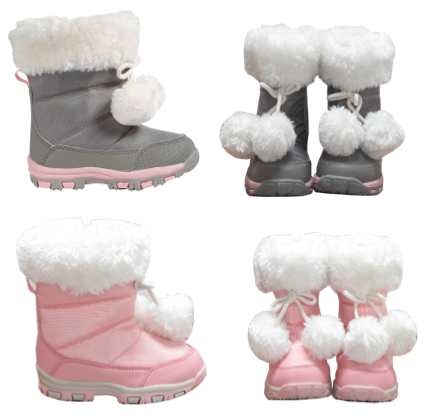 BRAMPTON, ON, September 7, 2016 - Loblaw Companies Limited is voluntarily recalling Joe Fresh® Baby Girls' winter boots with style code BGF6FW3114 (see below images). The pompoms on the boot have the potential to be pulled off and may pose a choking hazard to children. No instances of the pompoms detaching from the boot have been reported and there have been no reports of injury. For more information, customers can phone 1-800-296-2332 or email customerservice@joefresh.com. 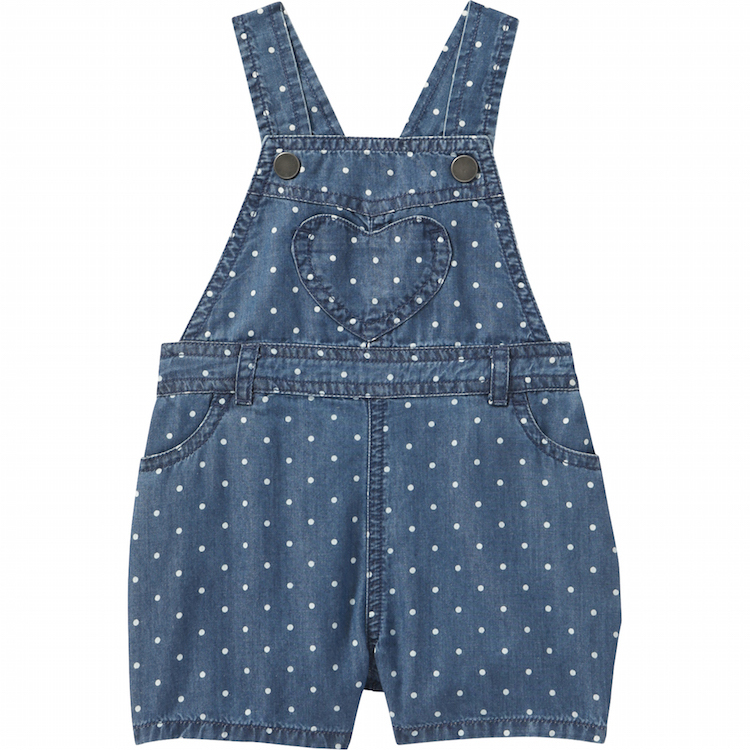 BRAMPTON, ON, May 20, 2016 - Loblaw Companies Limited is voluntarily recalling Joe Fresh® Baby Girls' Denim Overalls with style code BGU6OP1905 (see attached image). The snaps on the garment have the potential to be pulled off and may pose a choking hazard to children. For more information, customers can phone 1-888-495-5111 or email customerservice@joefresh.com. 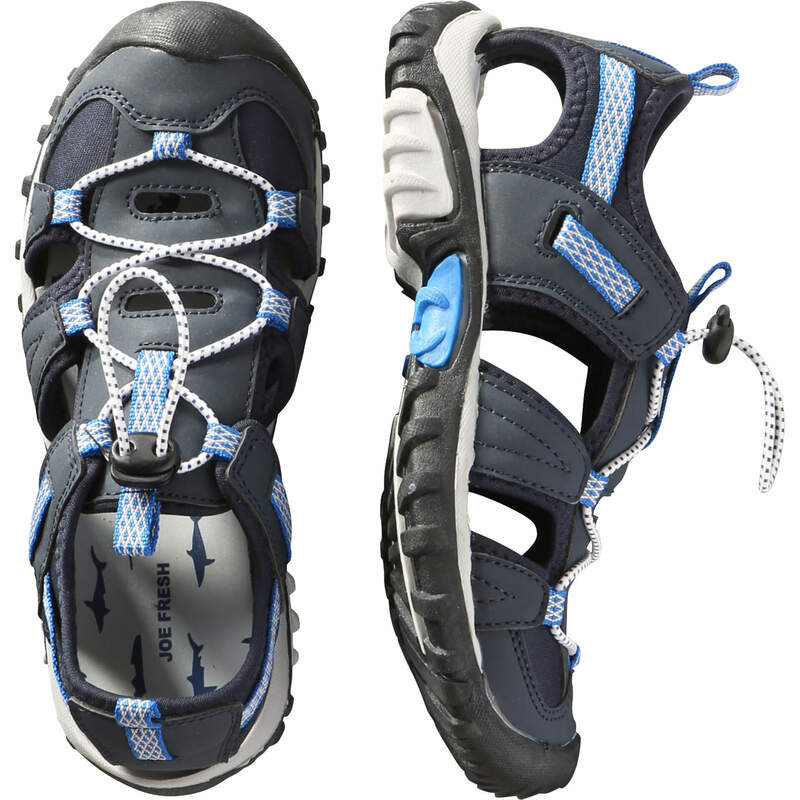 BRAMPTON, ON, May 13, 2016 - Loblaw Companies Limited is voluntarily recalling select Joe Fresh® Kids’ Sports Sandals for boys that have the style code KBS6FW2040 (navy blue and grey). 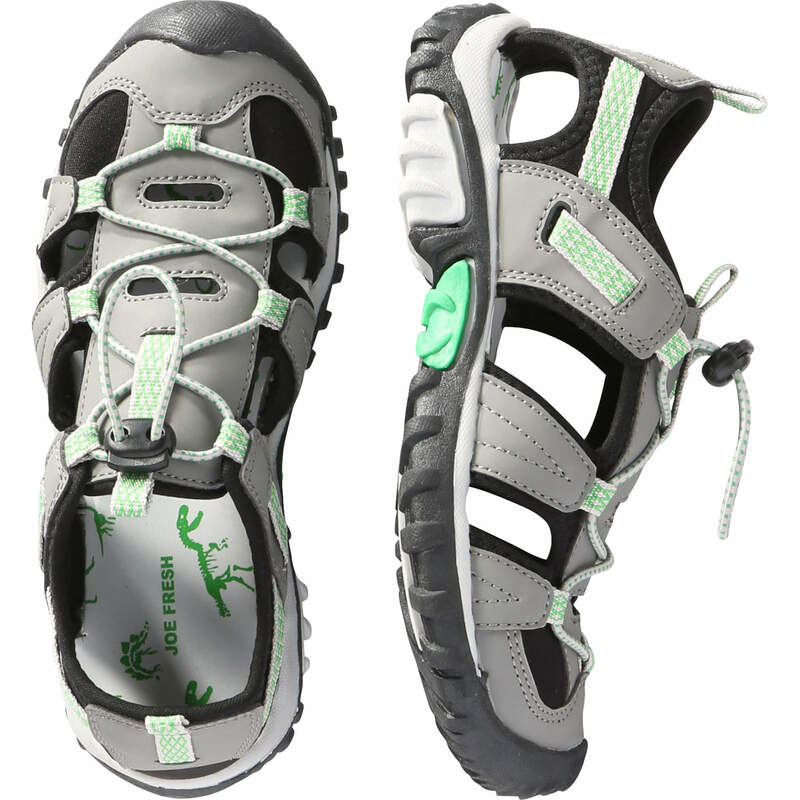 The cord lock on the shoe may release the laces and could pose a risk of tripping. The shoes were sold at the following locations since March 7, 2016. Two customer complaints have been received, with minor injuries reported from one customer. BRAMPTON, ON, May 11, 2016 - Loblaw Companies Limited is voluntarily recalling Joe Fresh® pre-walker Footlets in pink, navy and grey that have the style code BGS6GW2045 or BBS6FW2039 (see attached images). 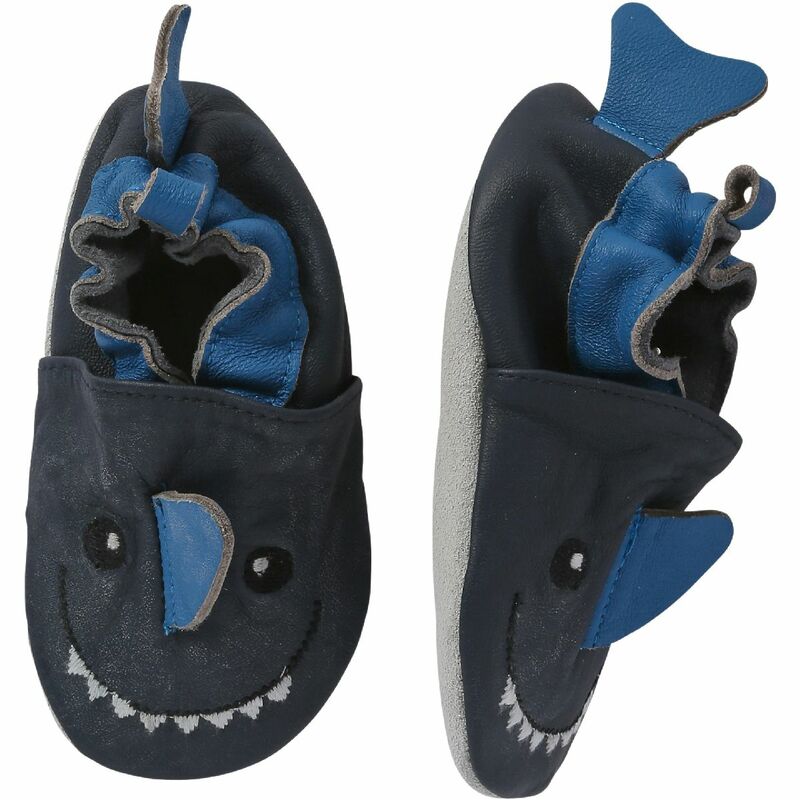 Fabric attached to the back of the slipper has the potential to detach and may pose a choking hazard to children. The shoes were sold at the following locations since February 12, 2016. One instance of the fabric detaching has been reported and there have been no reports of injury. All potentially affected products have been removed from store shelves. Customers can return the product to any store where Joe Fresh® apparel is sold and the customer service desk will provide a full refund. We apologize for any concern this recall may have caused. The health and safety of our customers and their children is our top priority. For more information, customers can phone 1-888-495-5111 or email customerservice@joefresh.com. BRAMPTON, ON, May 23, 2014 - Out of an abundance of caution, Loblaw Companies Limited (Loblaw) is proactively and voluntarily recalling Joe Fresh children’s (Boys, Girls, Kids and Toddler) aqua socks/water shoes in all size, colours and styles, due to potential slip and fall hazard on wet smooth surfaces. The product was sold this year up to and including May 23, 2014 at select Loblaw banner stores and Joe Fresh online. 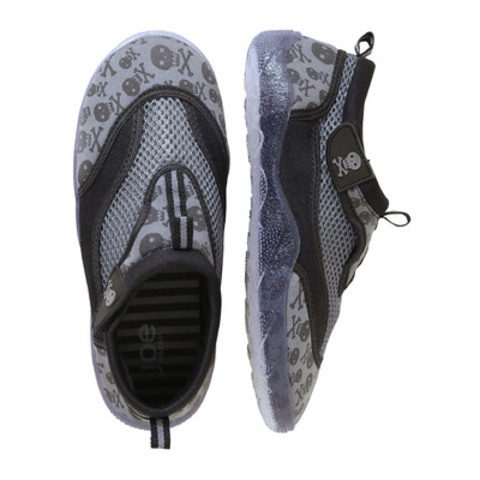 The style number can be found on the insole of the shoes. All potentially affected products have been removed from store shelves across the country. Loblaw has received three complaints of minor injuries due to slip and falls. Customers can return the product to any Loblaw banner store where Joe Fresh apparel is sold and the customer service desk will provide a full refund (including without receipt) or contact customer service at 1-800-296-2332 or customerservice@joefresh.com. We apologize for any concern this voluntary recall may have caused. The health and safety of our customers is paramount to us and we are committed to providing our customers with a clean and safe store environment and offering products that are produced, sourced and handled responsibly.